Drive your profitability with a turnkey web to print portal. Minimize setup time and maximize profitability. Make money 24 hours a day. We are what a web to print solution should have been from the start: a total solution from beginning to end. Welcome to the only full suite eCommerce solution on the market fit for any print business. Give your customers a powerful and easy-to-use quoting and order-processing interface. Give them access to instant price quotes. Increase their retention and satisfaction. PrintSites2Go is the only true turnkey web to print storefront in the market due to our pre-populated pricing variable database with 350,000+ prices and shipping metrics. Minimize setup and maximize profitability with a the 24-hour sales portal. There are no commissions, no order fees, and no residuals. 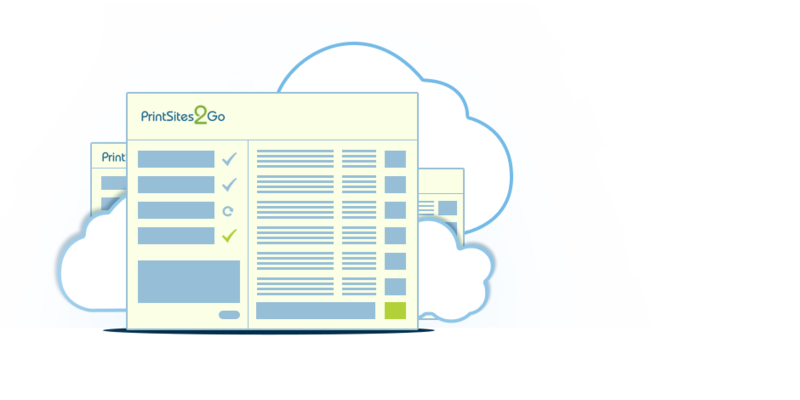 Save yourself time and empower your customers with the best eCommerce print storefront on the market today. Simple and productive. In addition to the drop in pre-populated pricing database, our advanced markup engine allows for quick and simple price point setting. Our total web to print solution allows you to customize your web storefront to specifically cater to your clients. Landing pages and banners make it easy for branding and messaging. Employ site specific reporting and analytics to develop targeted incentive marketing promotions. Keep track of your sales and automate your invoicing. Do business with ease using our powerful features. Drive your profitability with an affordable turnkey web to print storefront. We have packages equipped to handle any type of print based business. Minimize setup time and maximize profitability. 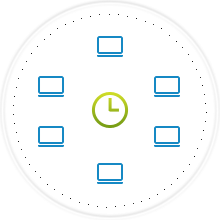 Save time on estimating, invoicing, and order taking freeing your time to generate revenue. Create urgent marketing promotions with integrated marketing tools. Make money while you sleep with a 24hr. 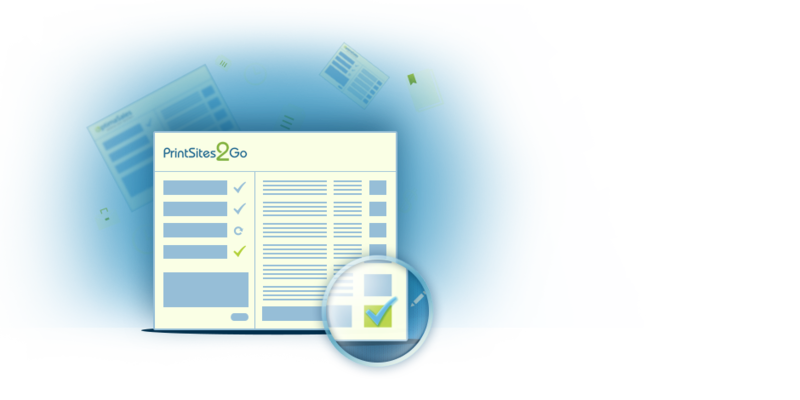 PrintSites2Go’s user interface is familiar, obvious, and instantly intuitive. Your web storefront is as simple to navigate as it is to manage. 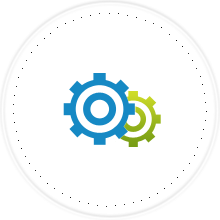 Enjoy a hassle-free platform geared to drive profitability and maximize control. Quickly add products with our embedded WYSIWYG editor. Set yourpricing immediately with our advanced markup engine. 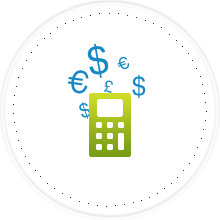 Simplify accounting with our Quickbook available integration. Work hard driving profitability, not building a web storefront.